Protect your truck bed and cargo without sacrificing the streamlined appearance you prefer with the Access® Vanish® Roll-Up Cover. 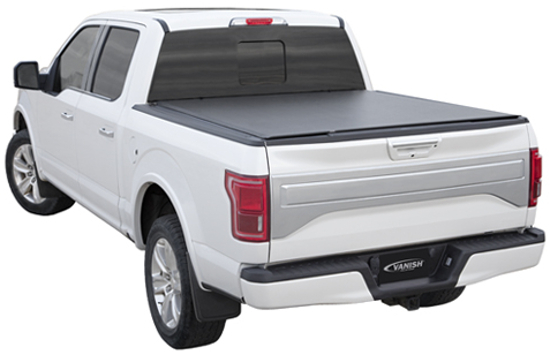 When closed, this sleek, tonneau cover lays a mere 1/2 inch above the truck bed, virtually disappearing before your eyes from the side or rear profiles. The cover pays for itself in the first year of ownership by boosting your gas mileage by as much as 10%! The Access® Vanish® Roll-Up Cover gives your truck a stylish look and 4-season protection you want at a great low price. 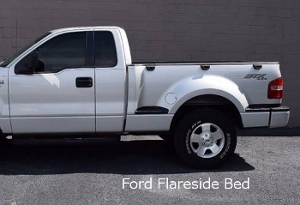 Pays for itself in the first year of ownership by boosting your gas mileage as much as 10%! Cover includes mill (silver)finish bows and rails. The roll up cover is fastened to the front and back bars to prevent off centering, keeping your cover aligned for a better looking, longer lasting tonneau. Two convenient flexible straps feature a large hook opening that allows for easy attachment. Attaches Cover to bed without the need to drill into truck box. Specifically cut "teeth" maintain a superior grip and exceptional strength. 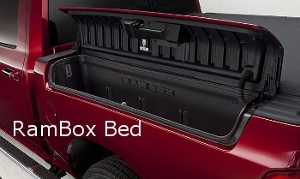 Two patented slide locks offer additional protection for the truck bed cover. Push to lock, pull to unlock. 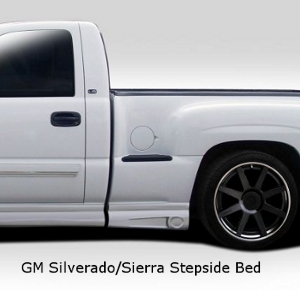 Works with a locking tailgate to give you ultimate protection. The EZ-Dial sets cover tension with the turn of a dial, no tools required. 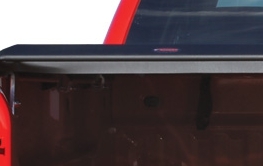 When closed, the flat rear bar on the Access® Tonnosport® low profile tonneau cover lies flat for an ultra sleek look. 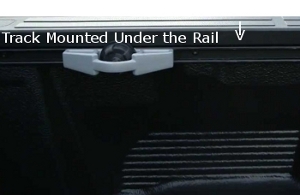 The extreme angle of the rail allows the Access® Tonnosport® cover to sit a mere 1/2" above the box, making the lowest angled cover of its kind in the industry. The Trigger Latch allows for one finger release to open and automatically locks when the cover is closed.